The CIHR is a 4.5-day course that provides an intensive, high-level review of a wide range of industrial hygiene topics. 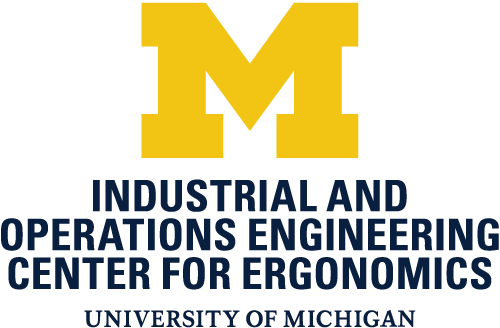 This program is offered twice annually in Ann Arbor, Michigan and has gained the reputation of being one of the premier programs for people needing to broaden or refresh their industrial hygiene knowledge base or to focus their efforts on professional certification. Attendees benefit from interaction with more than a dozen experts covering the industrial hygiene topics. 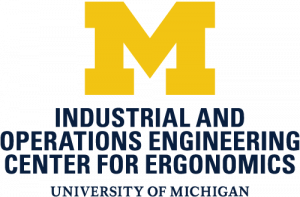 This program is co-sponsored by the Michigan Industrial Hygiene Society. $1,250.00 early registration (until August 26, 2019). $1,450.00 standard registration. Includes electronic course materials, continental breakfast, and refreshment breaks each day.